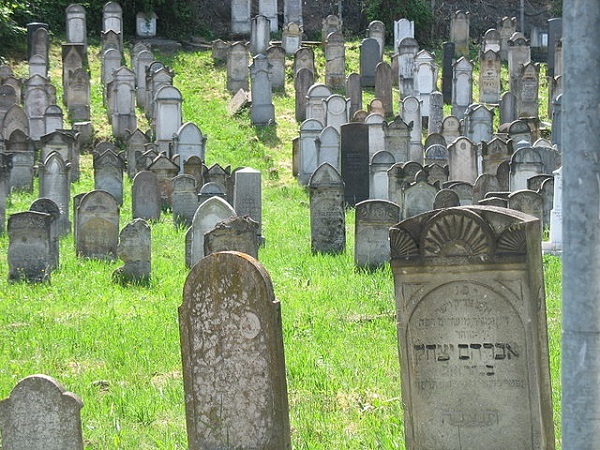 Elad, one of Israel’s new chareidi towns, is soon to get its own cemetery. During a tour of the city, Mayor Yisroel Porush showed Religious Affairs Minister David Azoulai of Shas the area that has been earmarked for this purpose and the minister promised that the cemetery would be authorized. Elad was founded in 1998 sixteen miles east of Tel Aviv as one of eight settlements built along the seam line with the West Bank to increase Jewish presence in the border area. It has since grown to over 45,000 residents.